On any given weekend every athletic field across the country is blanketed with kids of all ages chasing soccer balls and throwing pitches. The pools are filled with budding competitive swimmers. The gyms are at capacity with tiny tumblers. Inevitably during the week, sports medicine offices are equally filled with the same children in need of physical therapy or a knee brace. 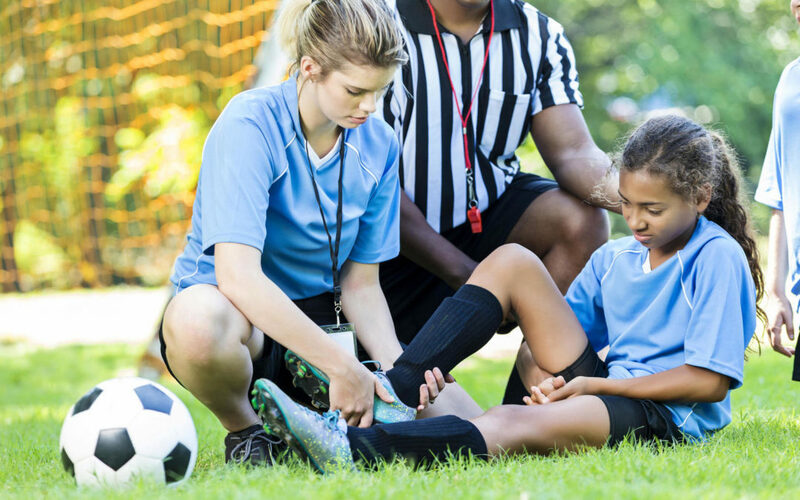 The pediatric injuries that pile up across all sports are increasing, experts say, as more kids become serious about their athletic endeavors at earlier ages.